a good SLR. 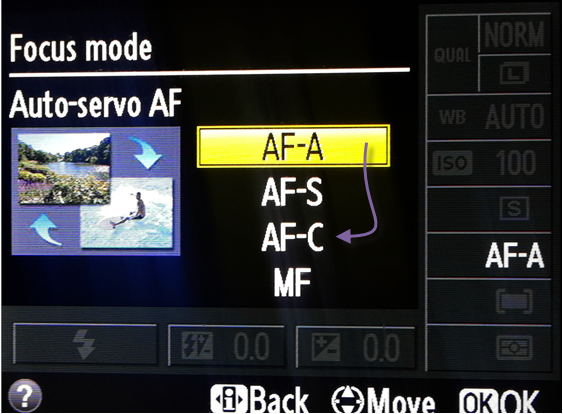 This tutorial is for Nikon SLR, D3200 specifically, coz that is what I am using. 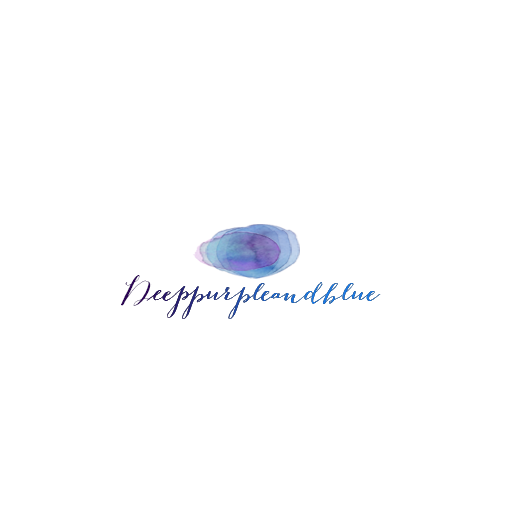 And it has given me best results and is excellent for beginners simply because it worked out well for me. A Good lens. We need a good lens for low aperture speed. i use 70-40 mm but any good lens will work of course. I have learnt it the hard way sunlight is the reason behind brilliant pictures. While in this case we need it for the shutter speed, but mostly sunny day OR LOTS OF NATURAL LIGHT is a must for other pics as well. 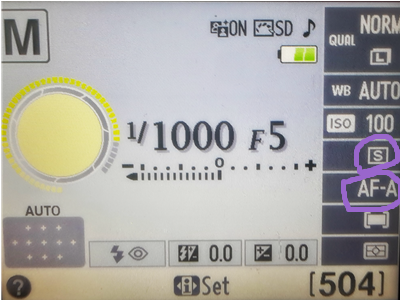 Shutter priority mode means that we can adjust the shutter speed manually and camera takes care of the rest of the stuff. Shutter speed is how fast the camera SHUTTER CLOSES. 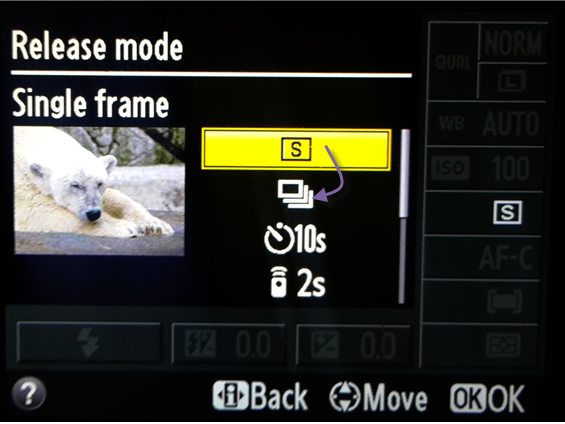 Shutter Priority mode means we’ll be setting the shutter speed manually while the camera takes care of the rest of the settings. Shutter speed is how fast the camera records a picture. A very fast shutter speed will freeze action, just what we need. A very slow shutter speed causes blurry images (which can be a cool effect if you want to capture motion like running water in waterfalls or cool night light like . car light trails) but requires a tripod. Today we want to stop action, so we’ll tell the camera to use a very fast shutter speed. 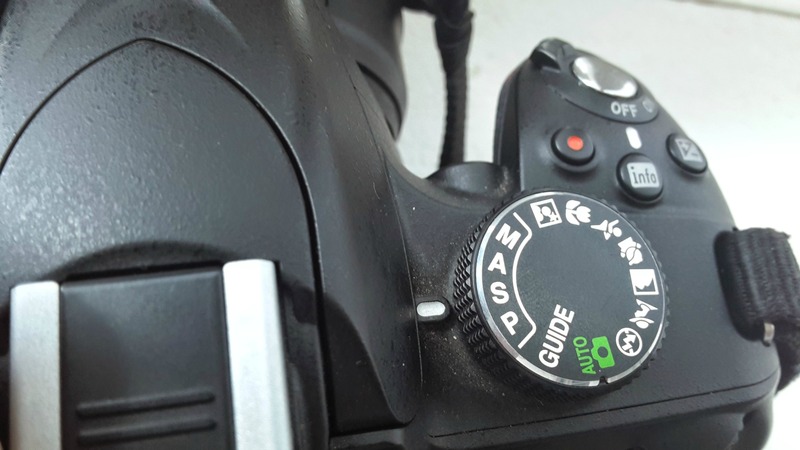 In addition to the labeled dial, you’ll see an unlabeled black dial on your camera. Use this dial change the shutter speed. Crank it left for lower and slower, right for higher and faster. The higher the number, the faster the shutter speed! 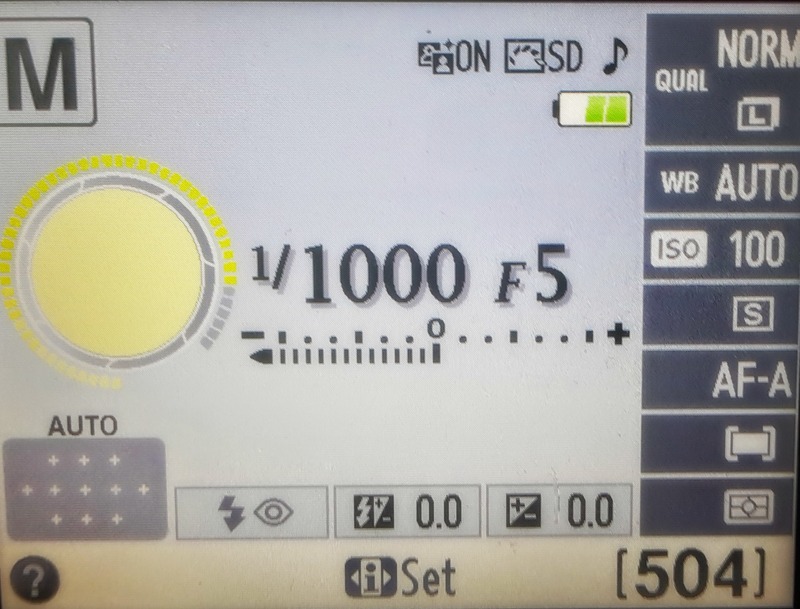 Set the dial to change the shutter speed to 1/1000. It may also just say 1000. That is a very fast shutter speed. This means the photo that the camera captures will show what was happening in that one one-thousandth of a second. That’s pretty fast! 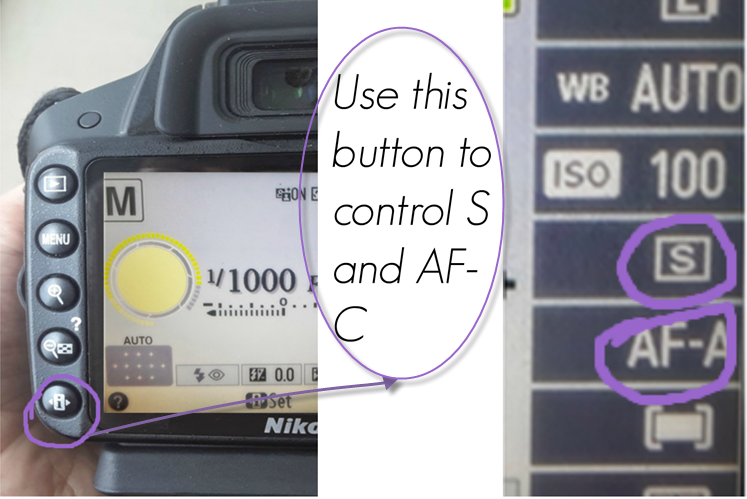 The next two changes that you need to make can be easily done through the little ‘i’ button at the bottom end of the left side of the camera. By pressing this button all the variables you can see in black bricks on your screen like ISO can be monitored. In continuous shooting mode, you can press the shutter button and hold it down to take several photos in a row without lifting your finger. Coz in this mode the speed at which the camera takes the pictures is much faster, so continous mode makes it easier to keep up with the action and shutter speed. The focus point tells the camera where to focus. Auto Select in my opinio is best for photos with one subject (by themselves) in the frame, because we are capturing action and the subject is moving its harder to find perfect focus with every shot. So just let the camera do this part. so wrap up: This is how we want our screens to look like when our kids are all geared up for action.